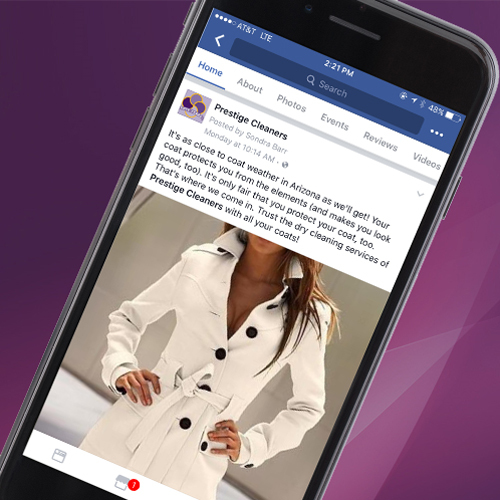 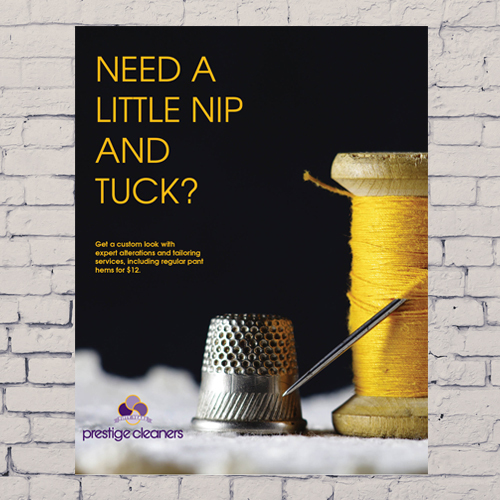 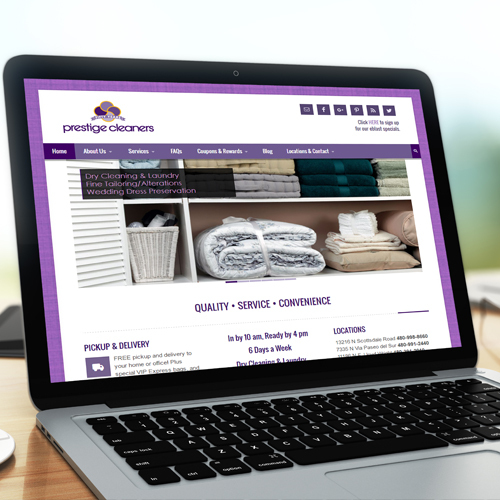 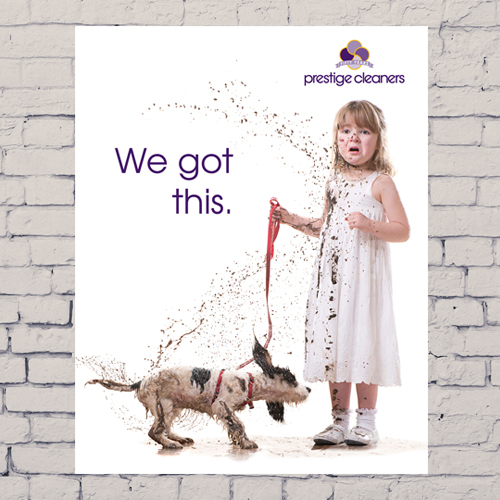 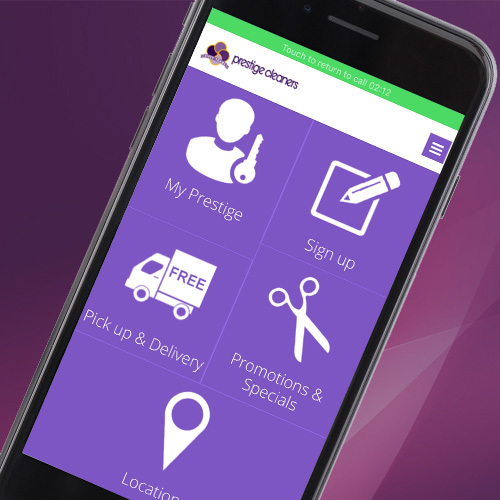 A growing family-owned dry cleaning business with multiple locations, Prestige Cleaners reached a point where they were ready to refresh their brand and launch a targeted social media and email campaign to grow their customer base and better engage existing customers. 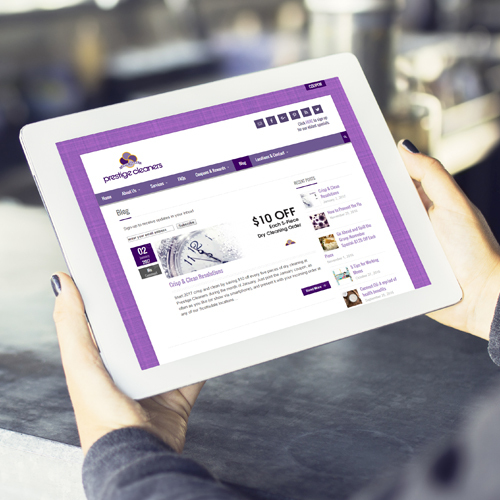 The team at AEI Advertising worked closely with the company to create and design a fresh website as well as launch a mobile application. 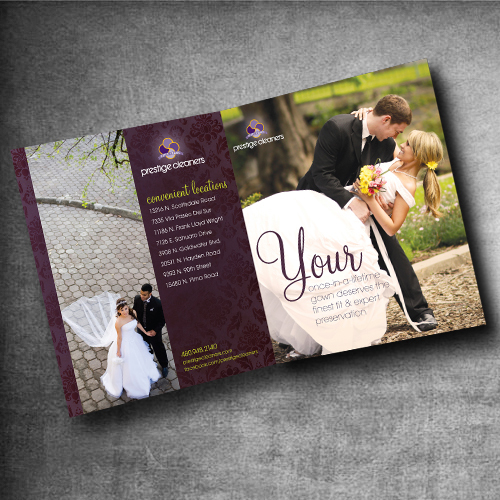 The campaign was then expanded to include print ads, responsive email campaigns and brochures. 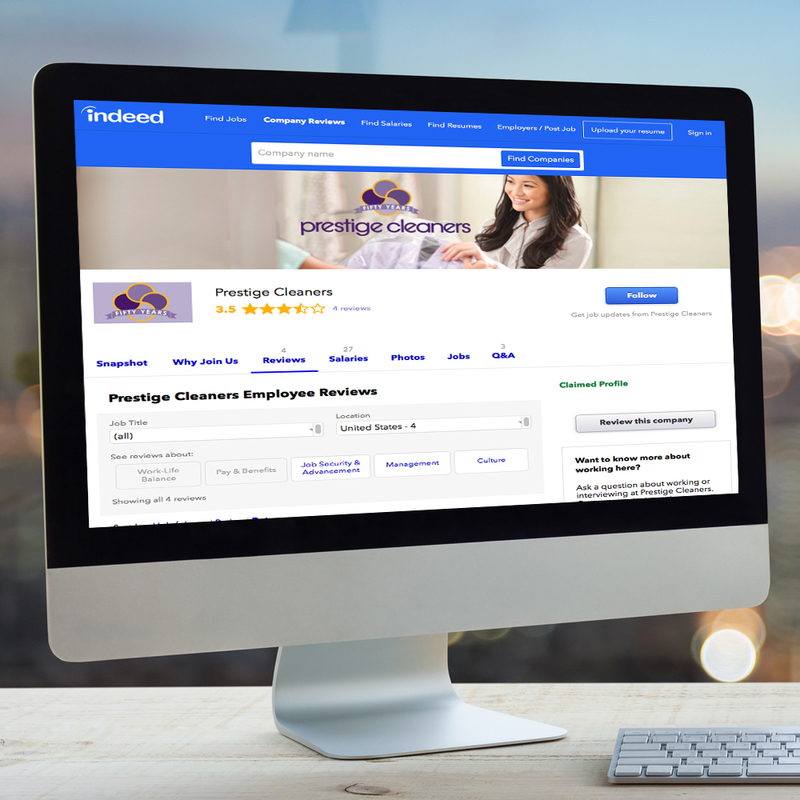 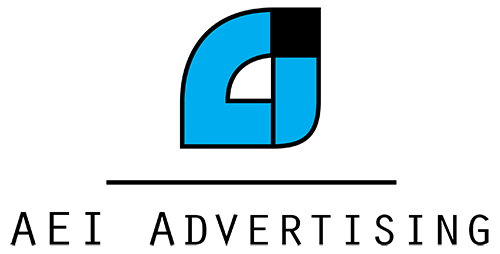 AEI Advertising also assisted the dry cleaning business with employee recruitment efforts through job postings on career boards, employee newsletters and other online career recruitment efforts. 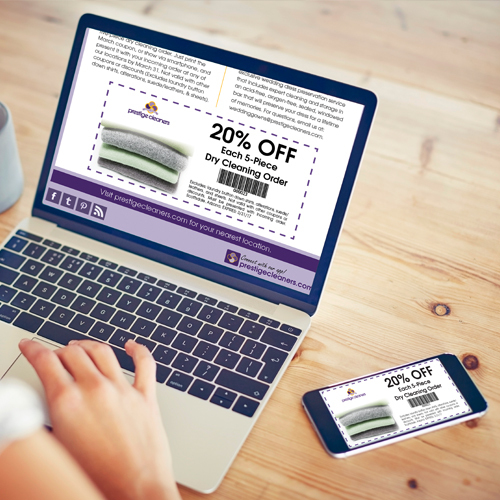 AEI Advertising’s efforts resulted in an increase in social media followers and engagement as well as new customers patronizing the business.